Just how STUPID can it get ?? 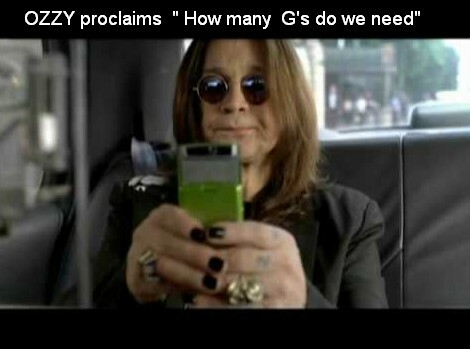 Our friend Ozzy Osburne once proclaimed for Sprint .. How Many G's do we need ?? 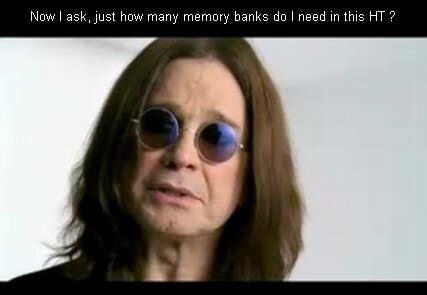 How Many memory channels do we need ?? The radio manufactures must think the average ham needs a lot ..
Have we lost our minds ? here's a few examples !! FT1dr holly cow 2400 read my lips 2400 memories ?? I'm not sure how to decipher this , what is 24 x 100, 2400 or 1266 ?? 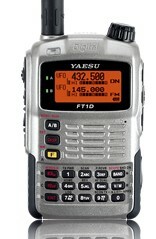 Mr Yaesu, we have met the enemy ! and he must be u ! vx8gr with 1327 how does that work 1327 ?? IC-51a boosting 1304 those 4 extras make it better . 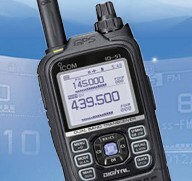 IC-T70A with only a puny 302 memories vx3r only 1000 how could you survive. ftm-400r 1000 memories , everyone needs at least two ? 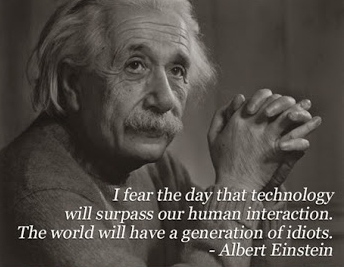 "stupid is as, stupid does"